Intel is Working on Smart Glasses to Rival Google Glass. 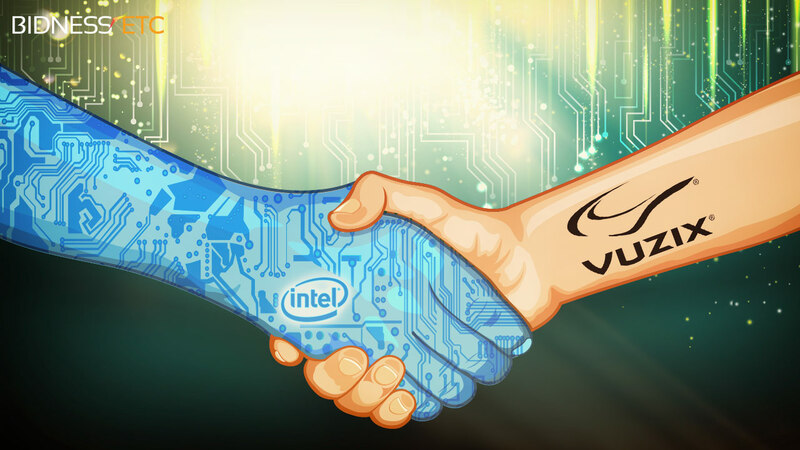 Vuzix, which is a multinational technology firm (mainly a smart eye-wear maker), publicized on Friday that Intel has invested $24.8 million into its company. It also develops software and computer-display devices. Vuzix said that the funding provided by its own company will be used for general working capital in order to make better glasses than for instance Google glasses by enhancing and pushing forward the net connected glasses which are stylish and more visually appealing in nature. The investment contains preferred stocks which are convertible stocks meaning thereby, that they can be changed into common stocks given that there is a need to change. Intel also appears to express attentiveness in the ever growing classification of smart glasses even in the Consumer Electronics Show, 2014. Where a lot of companies are working now on the integration of technology with the face wear, Intel seems to head their way now after the launch of Google glasses. Where Google has got the most publicity to its tech based facegear, it’s now inevitable for other companies to start working in this field of technology. Since Intel overlooked on the early wave of advancement in mobile technology. It’s now working hard to become a groundbreaker in smart wearables. Intel is now designing its own devices and also, the components for other devices. Apart from the Vuzix investment Intel is also in working terms with the Italy based company Luxottica (which is the largest eye-wear company of the world) in order to integrate more technology into its trendy and stylish glasses and face gears. It started working with the company almost a month ago and their first product is expected to launch this year. Consumer Electronic Show, this year will provide hint and signs that how much development has been done in this category of products and the hype it is creating in order to get good consumer response that other technology wearables is still striving for. Intel has also developed friendly terms with Fossil group in order to progress in the category of fashion bracelets with communication and other tech features. People interested in tech are already looking forward to this healthy competition between gadget makers. Google GG1 Teased; It Is The Google Glass Successor?